The Orchid Florist, established in 1926, makes daily deliveries in the greater Waterbury area, in our own climate controlled vehicles. We are a family owned business and our professional designer represent some of the finest design schools in the country. 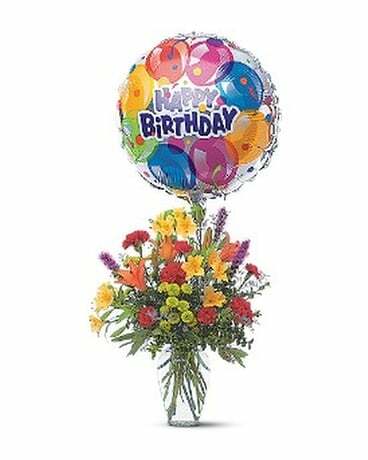 We offer a free reminder service for birthday and anniversaries. Our staff is committed to making your experience a pleasant one. Our shop is open from 9:00 a.m. to 5:30 p.m., Monday through Saturday and from 10:00 a.m. to Noon on Sundays. We are open on Sundays from 10:00 a.m. to 12:00 noon. To help assure on-time delivery during the busy holiday season, place your order at least 3 day(s) prior to the following major holidays: Christmas Day, Valentine's Day, Mother's Day. Our shop will always be closed on the following holidays: Thanksgiving Day, Christmas Day, New Year’s Day, Memorial Day, Independence Day, and Labor Day. **Cut off time for delivery February 13th is noon February 12. Cut off time for delivery February 14th is noon February 13. If you have any questions or need more information, please contact us by e-mail customer service or call us directly at (800)323-0690. We're always here to serve you and make your flower-sending experience a pleasure. 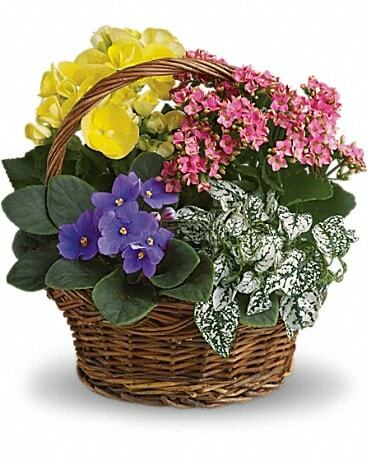 Our floral designs and special life events can be personally customized to your every need. Our shop serves the following areas: Bethlehem, Cheshire, Middlebury, Naugatuck, Oakville, Plymouth, Prospect, Southbury, Thomaston, Waterbury, Watertown, Wolcott, and Woodbury. A local delivery fee of $11.95 will be added to each order, for each address. 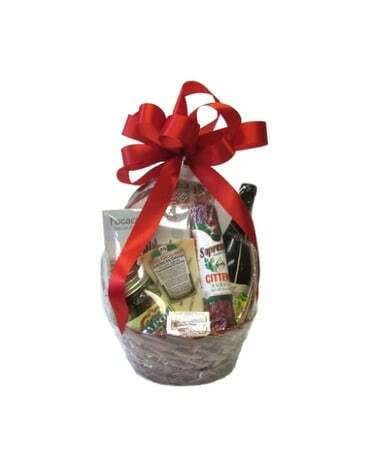 We wil do our best to accomodate time requests for delivery but cannot guarantee specific times. Please call (203)-573-0690 if you have any concerns. Pickup orders with the address of 1 Chase Ave Waterbury, CT will not be charged this delivery fee, it will be removed upon processing of your order. Please note: For deliveries outside our local delivery area, the delivery fee may vary along with the minimum order value of $39.95. Orders within The United States and Canada must be received before 1:00PM in the recipient's time zone to assure same-day delivery. Orders received after that time will be delivered the following day. Sundays are for Funeral arrangements only, orders must be placed before 11am to guarantee same day delivery. Deliveries for residences or businesses will be delivered the following business day. Delivery of orders to rural route addresses or cemeteries cannot be guaranteed. We will be happy to accept your international orders if you call our shop directly at (203)-573-0690. We are unable to accept international orders over the Internet as the site does not provide the proper spacing and lines for international addresses and phone numbers.